Football is undoubtedly the world’s most popular sport & as the betting company of choice; Surebet247 offers a wide array of football betting content from the major leagues like the Premier League, Spanish La Liga, UEFA Champions League to the national team events like the World Cup at all levels, regional championships like AFCON, Euros, Copa America & so on. Athletics lovers are well catered for with betting available on various meets, competitions & events. Same goes for all major sporting events/competitions. Our Virtual game offerings are one of a kind. With betting available on a wide range of virtual reality events ranging from football to the number games (Keno, roulette, casino) & the races (car, cycling, dog & horse). Put simply, sports betting can only be done properly with us. 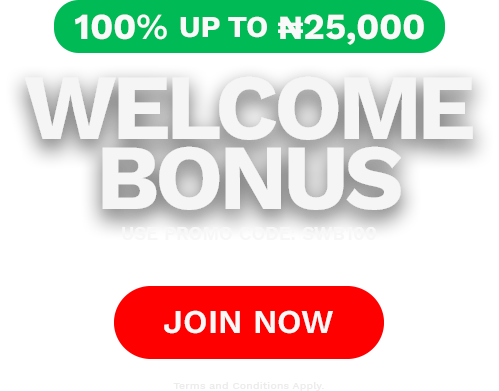 At Surebet247, you are exposed to a world of sports betting like never before. With over 100 active sports; real & virtual coupled with the endless bet options (markets) to choose from, Surebet247 offers the luxury of choice in ways & means that have never been dreamt about. There are superb bonus options all the time and we are always there for special events like the football World Cups, Olympic Games, Athletic Leagues and every special sporting event you can ever think of. Betting activities are carried out seamlessly on a platform that is secure, easy to use & responsive.